Our Team Full — Hayes+Associates, Inc.
Wilson C. "Toby" Hayes, Ph.D.
Wilson C. "Toby" Hayes, Ph.D. is President of Hayes+Associates, Inc. a consulting firm providing expert testimony in injury biomechanics for both plaintiff and defense cases, in both civil and criminal matters. Dr. Hayes routinely qualifies in both state and federal courts both as an engineering and a medical expert for cases involving vehicle collisions, premises safety, slips and falls, products liability, worker safety, sports and recreation, patent litigation and criminal matters. 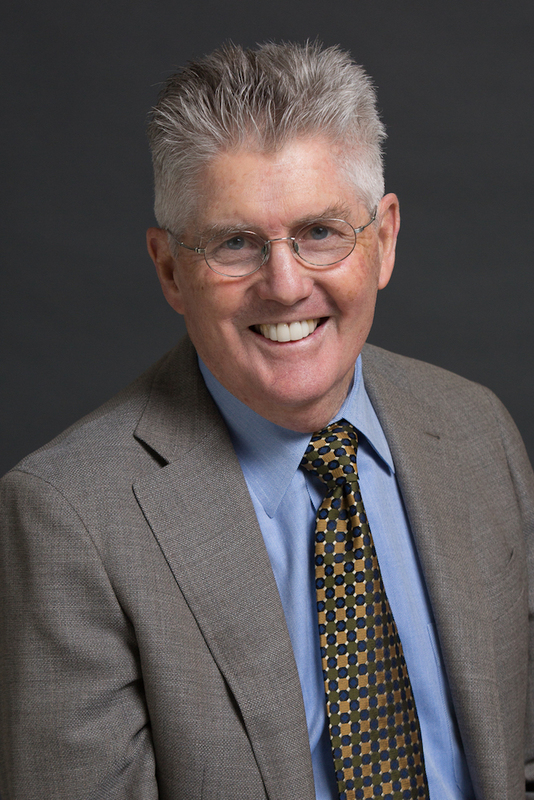 Until May 1998, Dr. Hayes was director of the Orthopedic Biomechanics Laboratory at Harvard's Beth Israel Deaconess Medical Center and the Maurice E. Mueller Professor of Biomechanics at Harvard Medical School and the Harvard/MIT Program in Health Sciences and Technology. He received a Ph.D. at Northwestern University in 1970 and then spent post-doctoral years in Davos, Switzerland and Stockholm, Sweden. He taught at Stanford University and the University of Pennsylvania before joining, in 1979, the faculties at Harvard Medical School and MIT. He was named as the first holder of the Maurice E. Mueller Endowed Professorship of Biomechanics in 1988. Dr. Hayes has received a number of awards, including the Borelli Award from the American Society of Biomechanics (1995) and the Bristol-Myers Squibb/Zimmer Institutional Grant for Excellence in Research in Orthopaedic Treatment (1996). Dr. Hayes is the author of over 200 peer-reviewed publications, more than 60 chapters, and 3 books. He is perhaps best known for his research on the role of falling in the etiology of hip fracture, work that served to revise the notion that hip fractures result primarily from age-related bone loss, or osteoporosis. Dr. Hayes served Oregon State University (OSU) as Vice Provost for Research from 1998 to 2001. He continues to advise graduate students and holds Emeritus faculty status in Nutrition and Exercise Science and Mechanical Engineering at OSU. Erik D. Power, M.S., P.E., consults in the areas of vehicular accident reconstruction and injury biomechanics. He is a Registered Professional Mechanical Engineer in the State of Oregon, and a Fully Accredited Traffic Accident Reconstructionist. Mr. Power earned his M.S. in Mechanical Engineering with a concentration on injury biomechanics from Virginia Tech, where he worked in the Virginia Tech Center for Injury Biomechanics Laboratory. He also has prior work experience as a biomechanical engineering contractor for the National Highway Traffic Safety Administration. 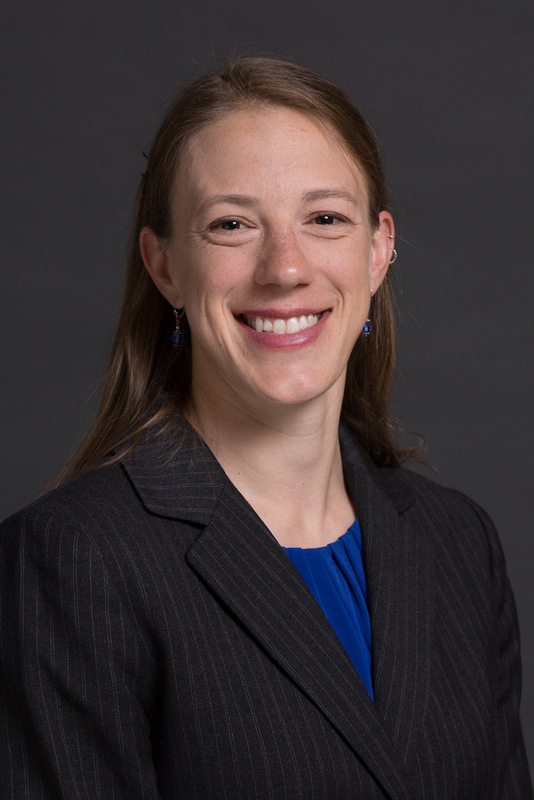 Kristen Lipscomb, Ph.D. consults in the areas of injury biomechanics, orthopaedics, fall biomechanics, and motor vehicle collision reconstruction. She is a Fully Accredited Traffic Accident Reconstructionist (ACTAR # 2896) and is a Certified XL Tribometrist. Dr. Lipscomb earned her Ph.D. in Biomedical Engineering from the University of California, Davis, and her M.S. in Biomedical Engineering from the University of Minnesota. She has experience conducting research in gait and spine biomechanics, using motion analysis and computational modeling techniques. Matt Soicher, Ph.D. consults in the areas of injury biomechanics, fall biomechanics, orthopaedics, and motor vehicle collision reconstruction. He is a Fully Accredited Traffic Accident Reconstructionist (ACTAR # 3035). Dr. Soicher earned his Ph.D. in Biomedical Engineering from the University of California, Davis. His research, conducted at the Orthopaedic Research Laboratory, focused on the mechanical properties of musculoskeletal tissue. His background in biomechanics and biomechanical engineering is now directed toward applying the fundamental principles of engineering and physics toward understanding the forces and motions of the body and their role in injury causation.